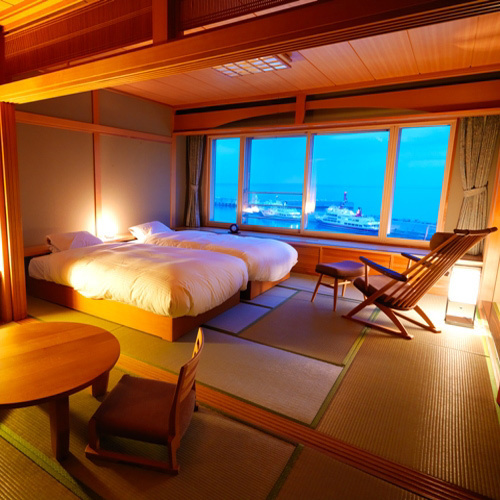 Shiretoko Peninsula is under the UNESCO Heritage Site and a National Preservation Park. 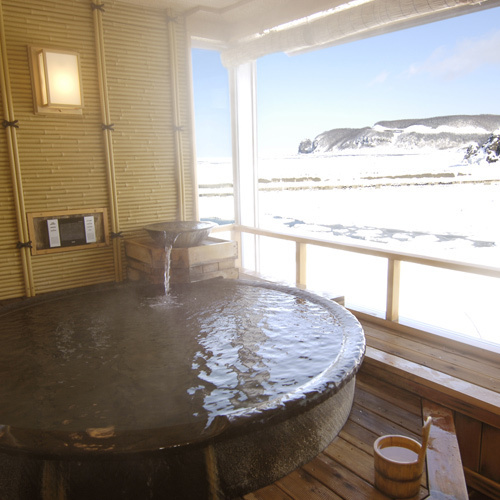 The natural ecosystem is unique by having the lowest altitude of drift ice essential to the marine life that are endangered and endemic. 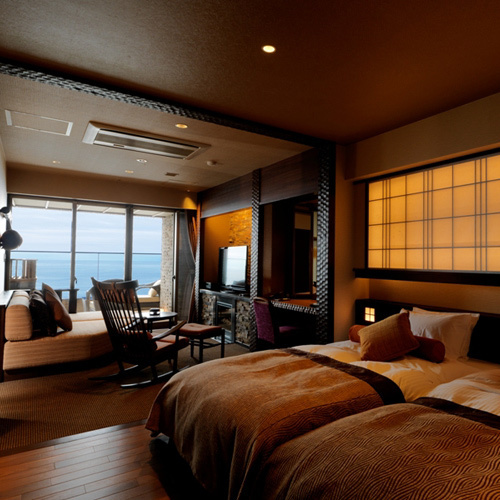 The Shiretoko Grand Hotel "Kita Kobushi" is located next to the ocean where you can enjoy the natural beauty. 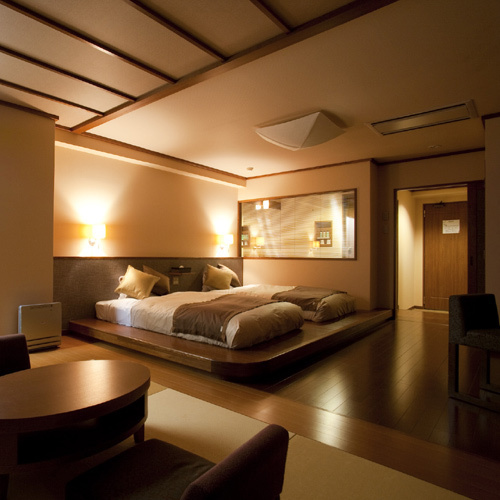 The hotel also has a outdoor/ indoor hot springs you can enjoy and private hot springs are available with an upgrade. 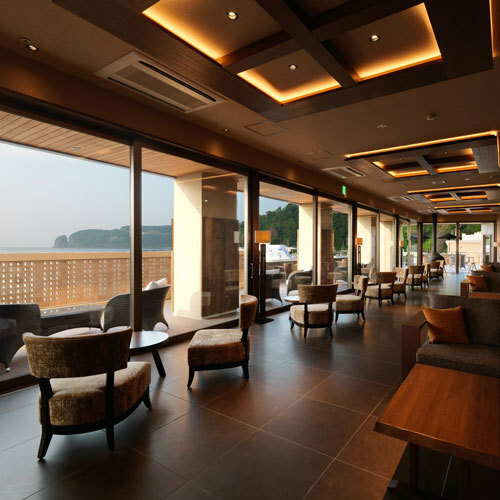 The hotel is minutes walking to the pier and the closest one to the border to Shiretoko National Park. 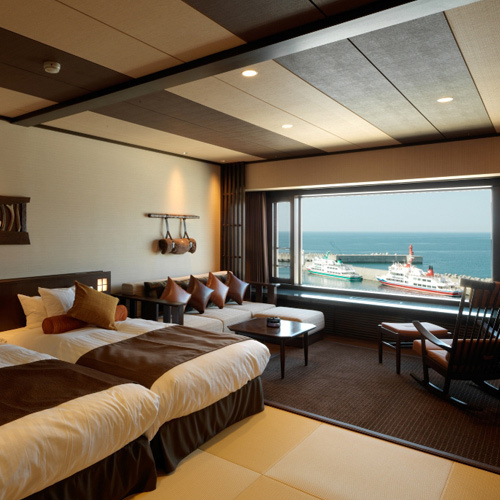 Located by the ocean, Shiretoko Grand Hotel overlooks the nearby harbor. 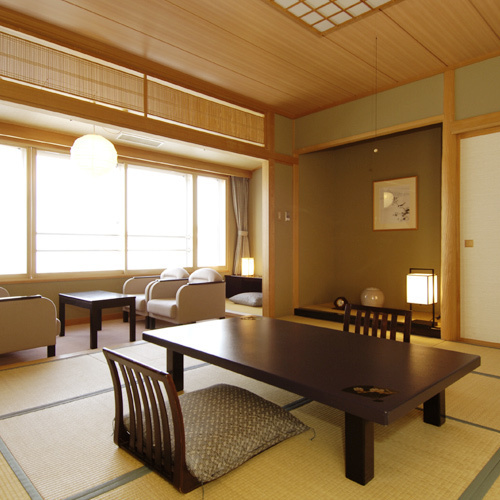 The hotel is filled with a Japan elegance and features a Rai-un- Jinja shrine in the main lobby. 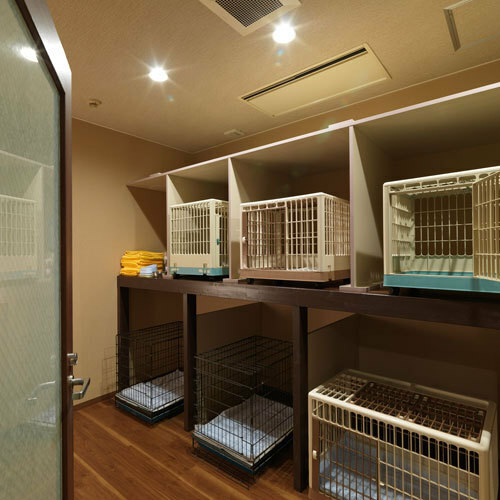 Each room is equipped with basic toiletries, futon, and humidifiers, irons, fans and other items can be rented out free of charge. 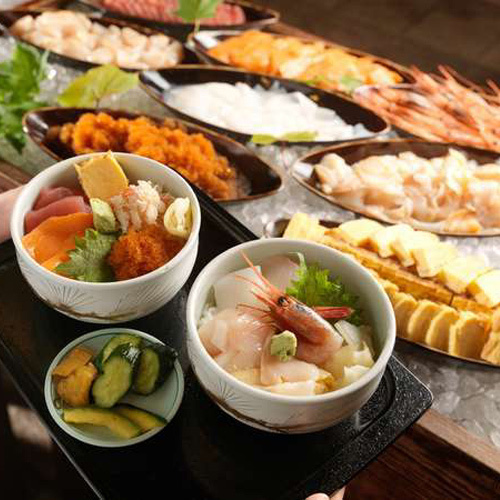 Its main restaurant Shihou no Umi offers delicious traditional Japanese cuisine.